It has been said that the discovery of the smallpox vaccine in the late eighteenth century by Freemason, Edward Jenner has saved more lives than the work of any other man: Jenner has been fairly described as the ‘father of immunology’. The publication in 1798 of Jenner’s findings that cowpox could protect against the feared and usually fatal disease – smallpox – gained him instant support by members of the scientific community. 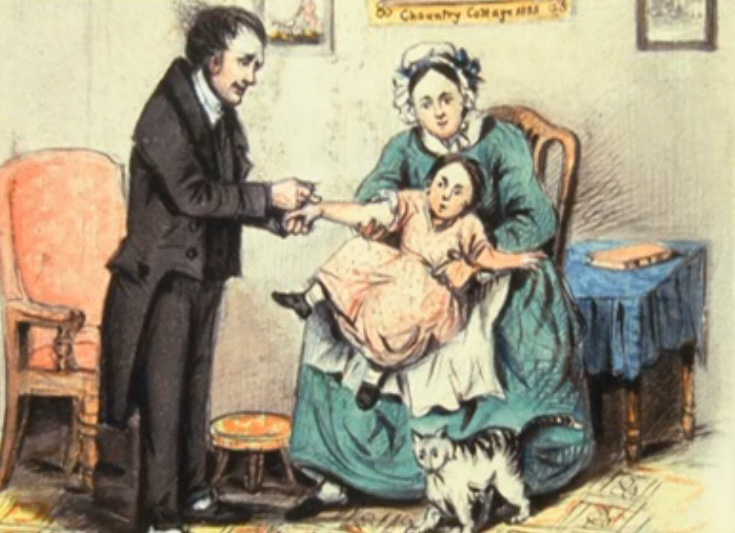 Recognition of his work was reflected in the foundation of the Jennerian Society in London in 1803 by admirers in order to promote vaccination among the poor; Jenner was actively involved in its affairs. Government grants followed and Jenner carried out further experimental work on his vaccine. His interest in science led him to form a number of scientific societies and he was to become a Fellow of the Royal Society. Jenner was an active Freemason, serving in 1812 as Master of the Royal Lodge of Faith and Friendship, No. 270, based in Berkeley, Gloucestershire. This lodge was regularly visited by the Prince of Wales – the future George IV – and was a lodge that was to become associated with the Jenner family. Fascinated by new ideas concerning any form of natural philosophy, Jenner had taken an interest in ballooning, launching his own balloon in 1784, which successfully flew a number of miles. He also enthusiastically studied the hibernation of animals during winter as well as the mystery of bird migration. He suggested that some birds left Britain for the winter and returned for the summer – a theory that contradicted the tradition that birds slept in mud for the winter. 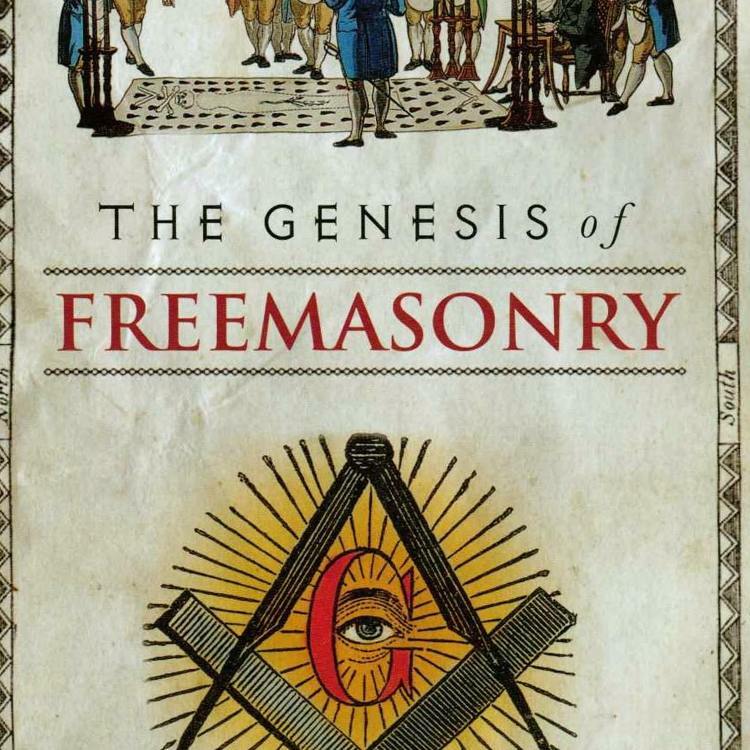 He maintained an active correspondence with other eminent Freemasons of the period who shared his theories and ideas; Freemasons such as Sir Joseph Banks, a member of the Royal Somerset House and Inverness Lodge, No. 4, who served as president of the Royal Society, and Erasmus Darwin, initiated 1754 into Lodge St. Davids, No. 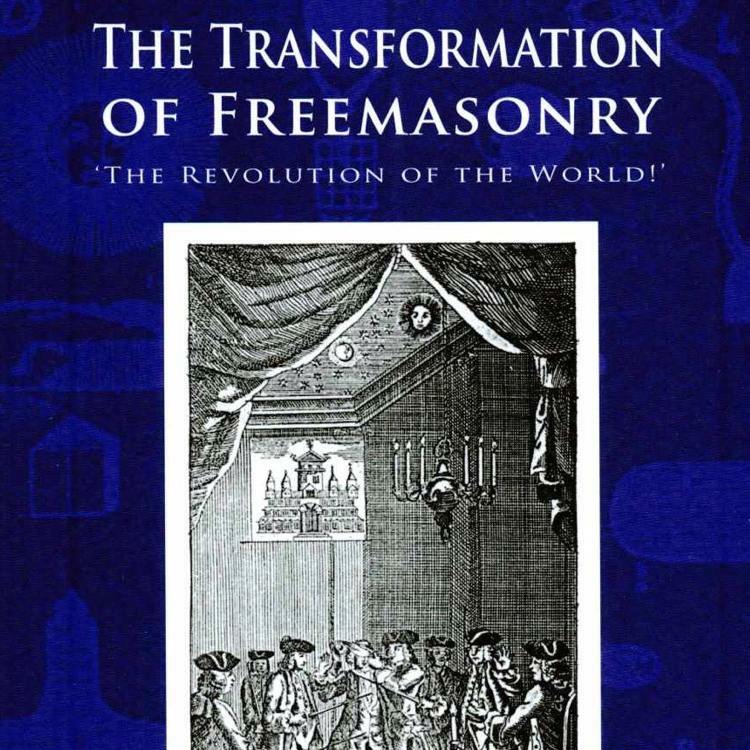 36 (S.C.), who was involved with the Birmingham-based Lunar Society, a number of whose members were Freemasons. The Royal Lodge of Faith and Friendship continued to celebrate the life and work of Edward Jenner after his death in 1823 and other members of Jenner’s family, such as his nephews Henry Jenner and the clergyman William Davies, became members. The lodge emblem, used to this day, commemorates the gift to Jenner of a wampum belt by the Five Nations of North America after Jenner personally sent them a sample of the cowpox virus along with a copy of his work on vaccination; Jenner wore this belt in front of his apron at the last masonic meeting he attended. In 1825, members of the Provincial Grand Lodge of Gloucestershire subscribed sufficient funds to erect a memorial statue to him in Gloucester Cathedral. The above article is copyright to Dr David Harrison 2009. The article originally appeared in Freemasonry Today.